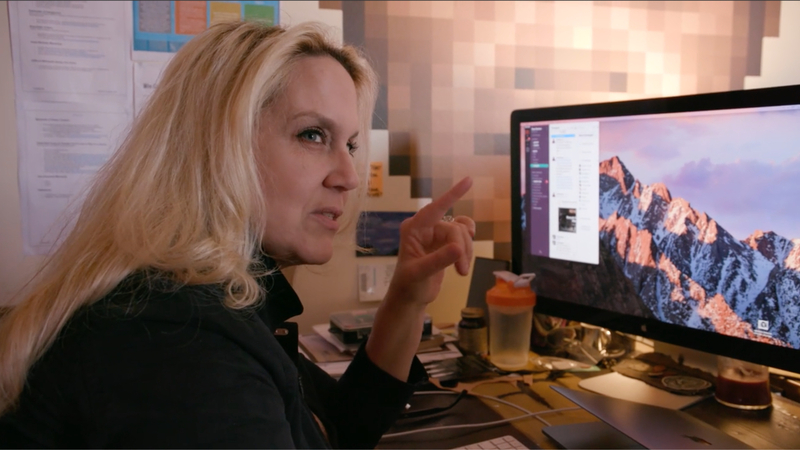 GAME ON is a feature-length character-driven documentary about BAFTA-winning game designer Brenda Romero. In the last thirty pioneering years, Brenda has contributed to nearly fifty game titles, developing innovative video and board games in a male-dominated environment. Can she sustain video game gold? Legendary game designer Brenda Romero’s TEDx talk has been viewed over half a million times. Through her social media, Brenda, now fifty-two and a mother of an ethnically blended family of six, shares her passion for games, her challenge to lose weight, and her devotion to her husband, game developer John Romero. 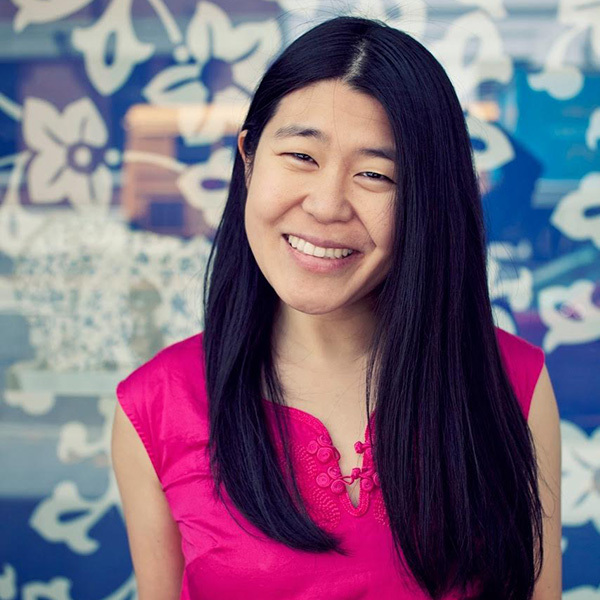 Brenda creates board games that addresses marginalized members of society, leads workshops for at-risk youth, guides her video game company, Romero Games, and has influenced millions. GAME ON, a character-driven feature documentary asks, Who is this woman, how does she do it all, and can she continue to strike video game gold? How can she stay relevant in an ever-changing world - and in an industry that favors youth? Currently, Brenda and her husband John are developing a top-secret game. In the past, Brenda launched a game - a stressful endeavor in any capacity - while eight months pregnant with twins. How will she do it now? And, as she ages, can Brenda keep the video game hits coming? GAME ON will immerse the viewer in Brenda’s quest and her unique universe. GAME ON will also inspire girls to follow their dreams, to transform digital culture, and to build a world of allies in an ever-polarizing world. Theresa's directorial film, “Every Day Is a Holiday,” received funding from ITVS and debuted on public television. Theresa received funding from the NEA. She has shown work at the National Gallery of Art, Círculo de Bellas Artes and the Asia Society in Hong Kong. Theresa creates intergenerational storytelling experiences focused on memory, identity, and immigration through the use of film, games and apps. Theresa was a consulting producer for AMC Networks on digital storytelling experiences surrounding The Walking Dead and Breaking Bad. Theresa has lectured at NYU, Hunter and The New School. She exhibited at the National Gallery, Teriennale di Milano and Círculo de Bellas Artes. She received grants from NYSCA, the NEA and was a Flaherty Seminar fellow. Theresa is currently developing a documentary film and interactive piece with community organizations. She is an adjunct professor at Bloomfield College. Theresa is chairperson of the board of directors of The Filmshop.